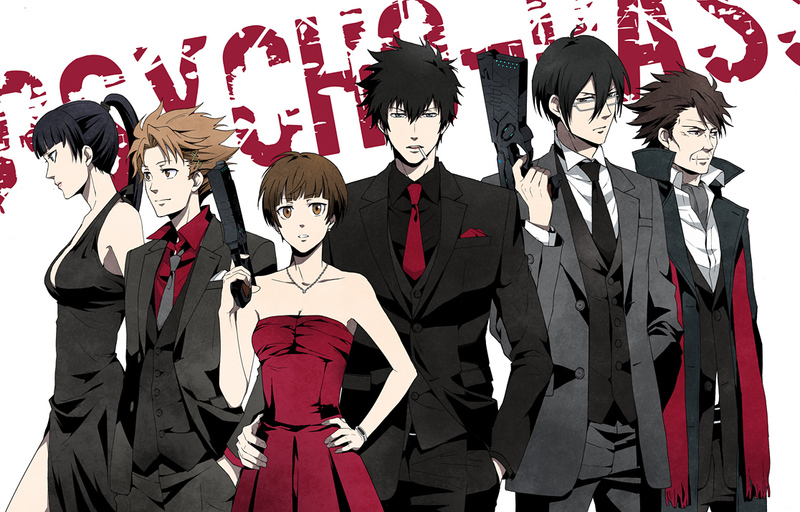 When I started watching season 1 of Psycho Pass, I had no idea I would like this anime so much. It was addictive. I went from one episode to another, not wanting, but needing to know what happened next. A whole day hadn’t passed by before I moved onto season 2. Yeah, I am indeed obsessed… so obsessed, I’m thinking about writing a fan fiction. Me, writing a fan fiction… I know. It’s laughable, but I’m seriously considering it, hence how much I love the series. The in-depth storyline reminds me a lot of i-Robot and Demolition Man, with a little Judge Dredd thrown in the mix. Despite that, the concept is so unique. The characters are easy to get attached to, specifically Kogami in my case. He’s a criminal enforcer with a dark past and wicked nature, but his devious mind leads the Sybil police force to solving many crimes and eliminating many killers. He has a calculating mindset, and he is extremely smart, much like his counterpart, Makishima, who was the charismatic villain in the story. Tsunemori is a new recruit who gets pretty much thrown to the wolves on her first day of work. The storyline revolves around her. She comes in on the force as an innocent doe, but after a few field cases, and some pretty gruesome crime scenes, she toughens up and becomes a predator. But her wide-eyed experience on the force is not without tragedy and enlightenment. Nevertheless, this anime gets put at the top of my list as one of my favorites. This entry was posted in Anime/Manga and tagged anime, anime fan, anime review, fan fiction, manga, Psycho Pass. Bookmark the permalink. Loved season 1 haven’t had a chance to start season 2, but I’ve been hearing a lot of good things about it. Kogami was my favorite to. From what I’ve been hearing he’s not in the second season is that true. He hasn’t shown up, yet. I find it hard to believe that they would just cut him out of the series. He cares about Tsunemori, so I don’t see him just leaving her to suffer her fate. I believe he’s around still protecting her, but in disguise. 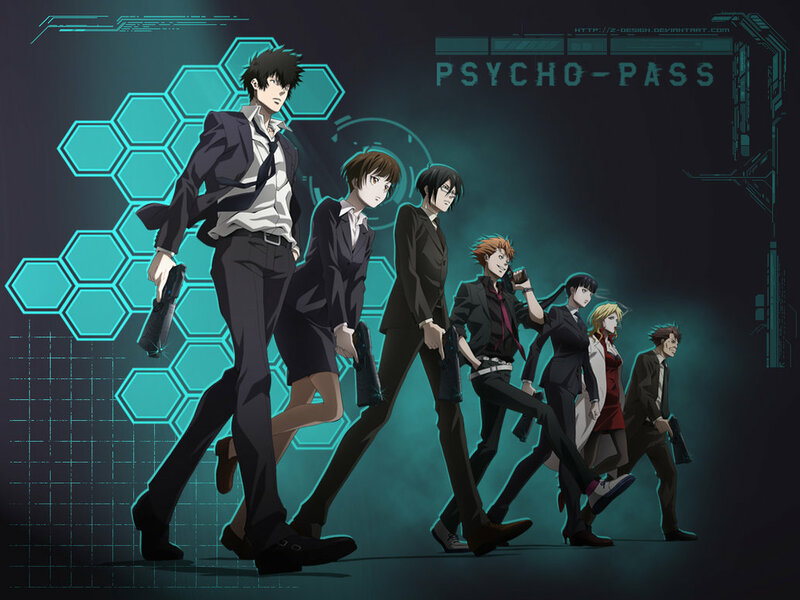 Love Psycho Pass and am going to watch season 2 soon!! It was all about Ginoza for me. Holy moly his character arc was amazing. The way Makishima accepted killing as a natural thing was really the “it” I think you’re thinking of. I’m 6 episodes in on season 2. There’s more gore and crazed killing in this one. I’m enjoying it so far.